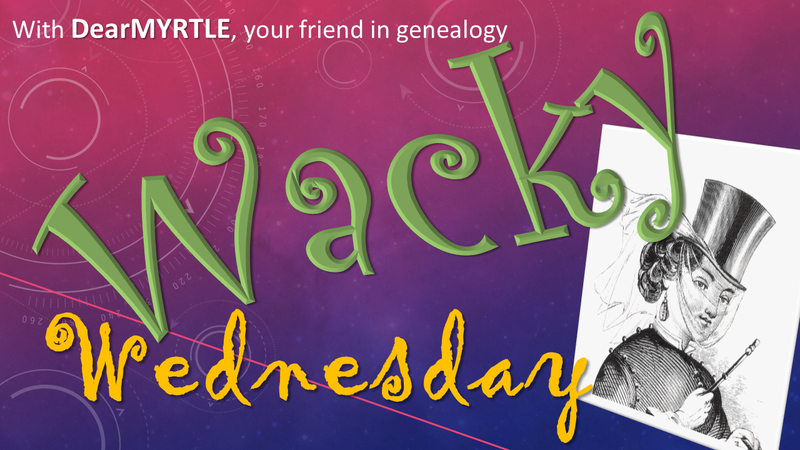 We're back in full-swing and gearing up for another exciting week of interactive genealogy hangouts. Cousin Russ and I cannot wait to see what crops up in our conversations with panelists and viewers alike. 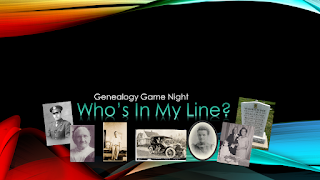 We're playing Cousin Russ' invention: Who's In My Line? Spotlight an ancestor and see if you can stump the panel. 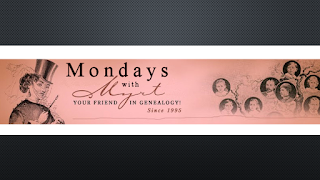 Then look for the confirmation email for your personal link to view AND comment during each hangout.